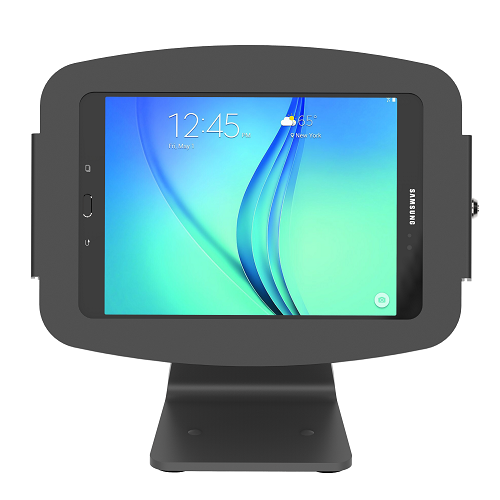 The Compulocks Secure Space Enclosure with 360° Rotating Kiosk Stand for Galaxy Tab A 10.1in features rounded edges and open corners for improved ventilation and allows for limited access to buttons and inputs. The Compulocks Secure Space Enclosure with 360° Rotating Kiosk Stand for Galaxy Tab A 10.1in features rounded edges and open corners for improved ventilation and allows for limited access to buttons and inputs. 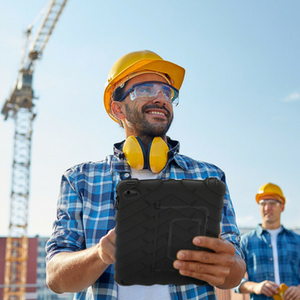 As with all our Galaxy lock and tablet lock devices, the tablet can be continuously charged while in the enclosure and have peripheral cables plugged in while mounted. 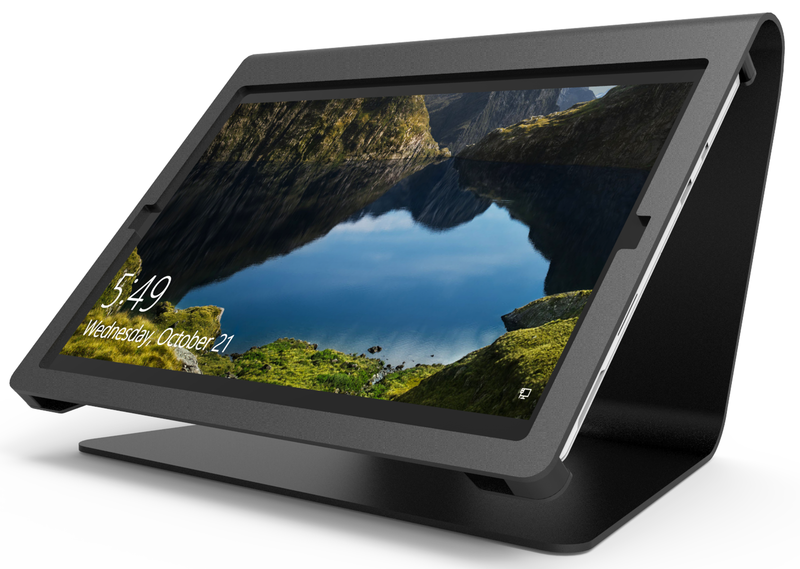 Our Compulocks Secure Space Enclosure with 360° Rotating Kiosk Stand for Galaxy Tab A 10.1in is a longtime best-seller intended for counter-top use as a secure interactive display or kiosk. 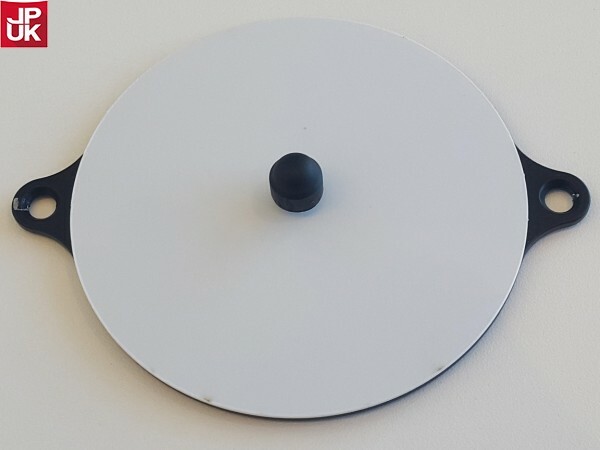 The combination of the Space enclosure and 360 base allows you to display your Galaxy in a professional manner with a clean and comfortable look. 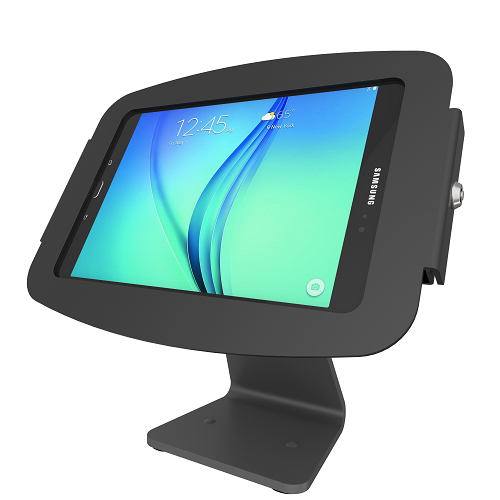 This counter-top Compulocks Secure Space Enclosure with 360° Rotating Kiosk Stand for Galaxy Tab A 10.1in has the full-screen tilt that allows you to reverse the screen to show your customer, visitor, or clientele the on-screen information. 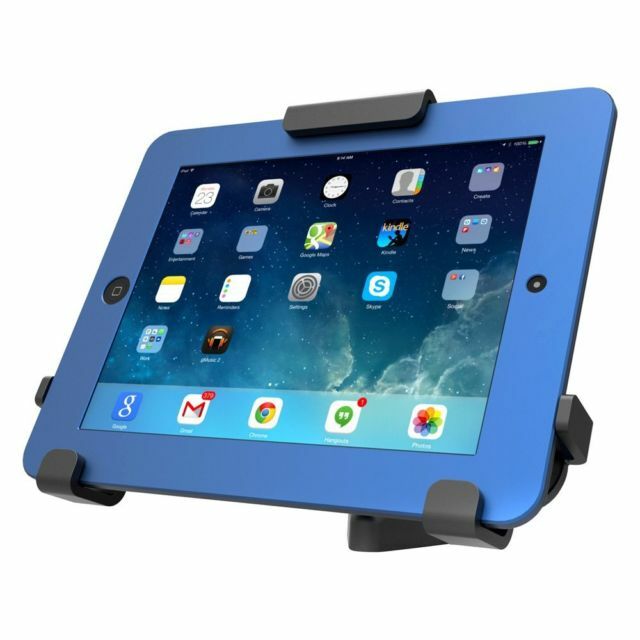 The mount allows you to easily rotate your Galaxy Tab A between portrait and landscape modes and the base can be securely bolted to the counter. 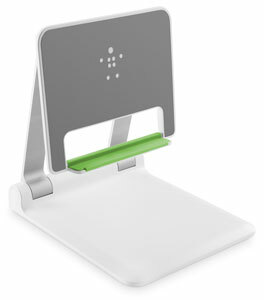 Other features of the Compulocks Secure Space Enclosure with 360° Rotating Kiosk Stand for Galaxy Tab A 10.1in are a high-grade aluminum enclosure, continuous charging while mounted, quick lock and unlock keyed lock, unlimited tilt for versatile viewing, rotate between orientation modes and compatible with our security cable lock.